at our 2019 Convention in Phoenix, "Arizona's Urban Heart." Oct 15-18, 2019 with Education courses Oct 14 & 15 and Pre-Convention activities on Oct 15.
where industry leaders converge & share tools, innovation & experience. that are "tracked" for Broker/Owners, Property Managers, & All Members. If you are interested in speaking at the 2019 Convention, please submit the completed 2019 Call for Presentations. Proposals must be received by NARPM® no later than March 22, 2019. Notification of acceptance will be made no later than April 19, 2019. Rooms will be available at the Arizona Grand Resort! Visit the Hotel Information page for options. The Trade Show is SOLD OUT for Exhibitors. If you are interested in speaking at the 2018 Convention, please submit the completed Call for Presentations. Click on the video below to view the benefits of attending the Convention. 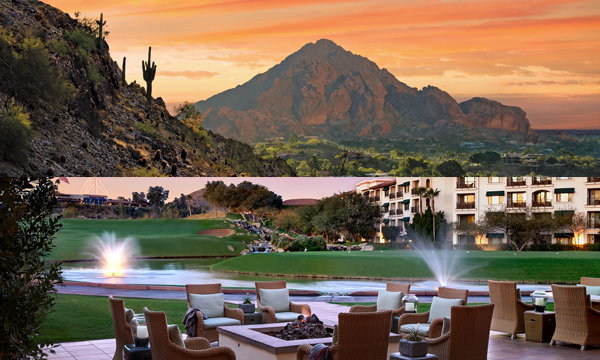 I would like to personally invite you to learn about the Return on Relationships at the 31st Annual NARPM® Convention and Trade Show, being held at the Arizona Grand Resort in Phoenix, Arizona. 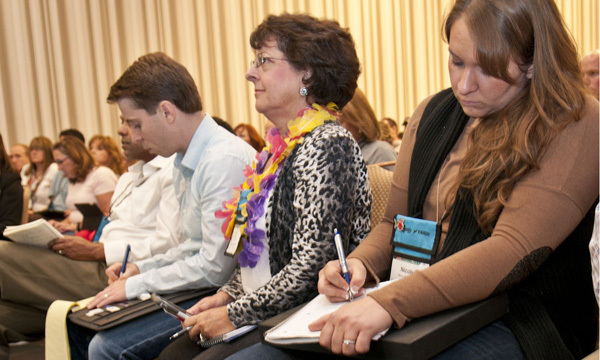 Establish relationships at a great convention through education, designation, and networking with the greatest property managers in the industry. 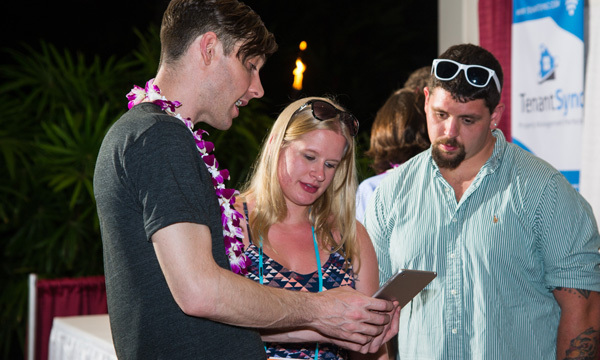 This year’s event is organized by Pete Howlett, RMP®, Convention Committee Chair, and Brooke Doty, CMP, NARPM® Convention Planner, along with a team of dedicated volunteers. They are putting together an amazing event. All NARPM® members are invited to submit proposals for the 2015 Convention Presentations. If you are interested, please submit the completed Call for Presentations form. This year, NARPM® has selected General Session speakers that are sure to inspire you to be better property managers!